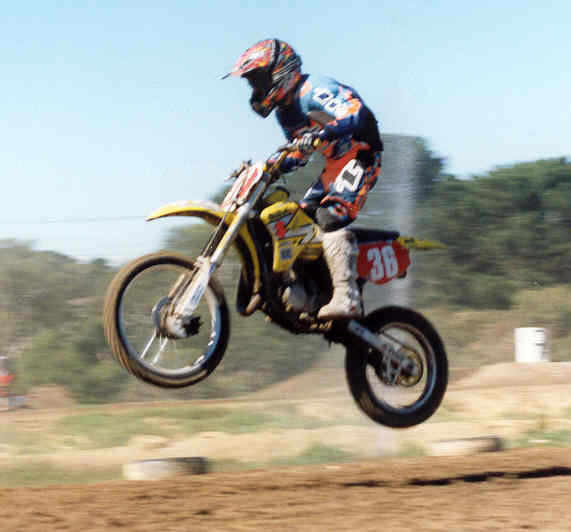 In 2003 Taylor rode a Suzuki RM85 Big Wheel. 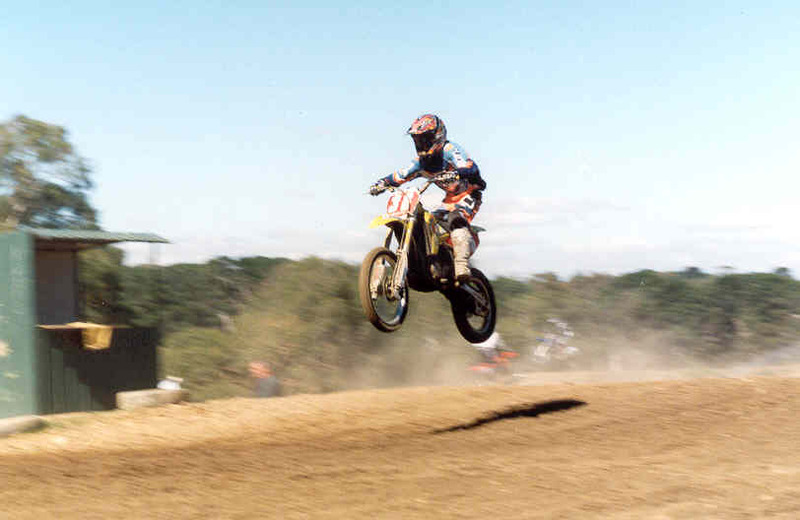 Taylor in 2003 was thankfully supported with his suspension by Krooz Tune, engine work by Cisco's, clothes by TRT, boots by Fox, tyres by Bridgstone, disc pads by Goldfren, chain by RK and with the generous support from Murray Tainton, owner of BTX Motorcycles, Ferntree Gully, Melbourne. 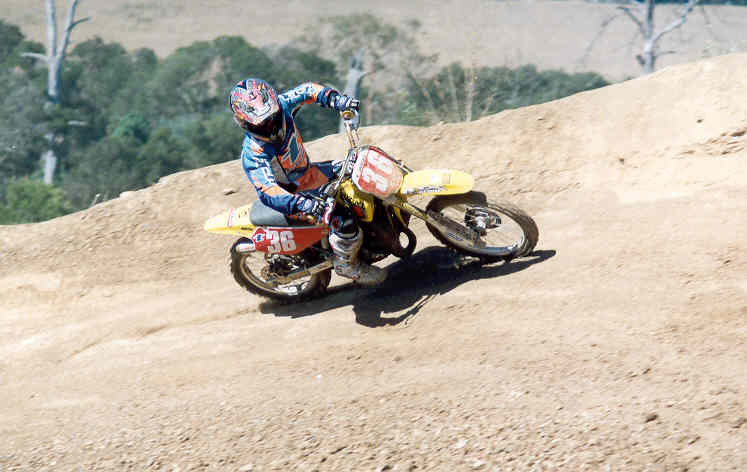 Taylor in 2004 now rides a KTM SX85 Big Wheel, again with the generous support of Murray Tainton, owner of BTX Motorcycles, Ferntree Gully, Melbourne.